In Dial 9, you can easily look up the costs of calling a number before you dial it. To do so, head to your Call fo lookup page under Billing & Finance in Dial 9 Connect, then perform a search for the number or destination you're looking to call. 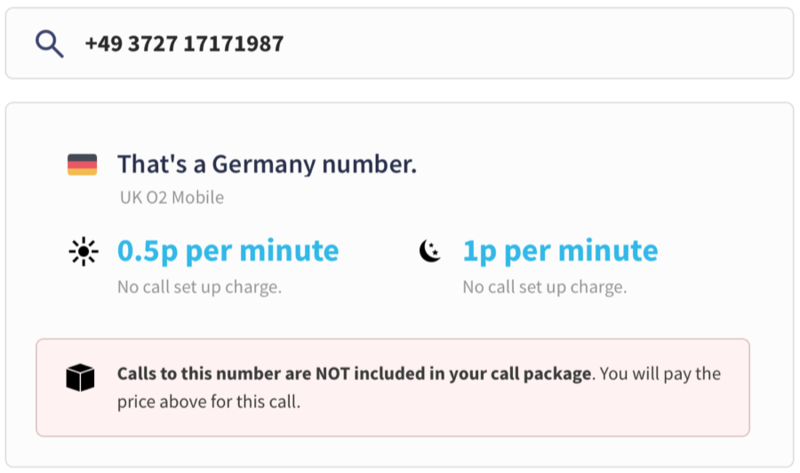 You can enter a full number such as +49 3727 17171987 just as you would dial it, and we support partial searches too - just enter the country code as a prefix first, for example 00441 or 01 will show the rates for 01xxx (UK National) numbers. Once you've hit enter, you'll immediately see a list of results that are relevant to your search, with a matching Prefix and Destination description as well as Peak and Off-Peak per/minute and connection rates. All results will be displayed in pounds (£) to 3 decimal places, therefore in the example above the per-minute cost is 1 pence. 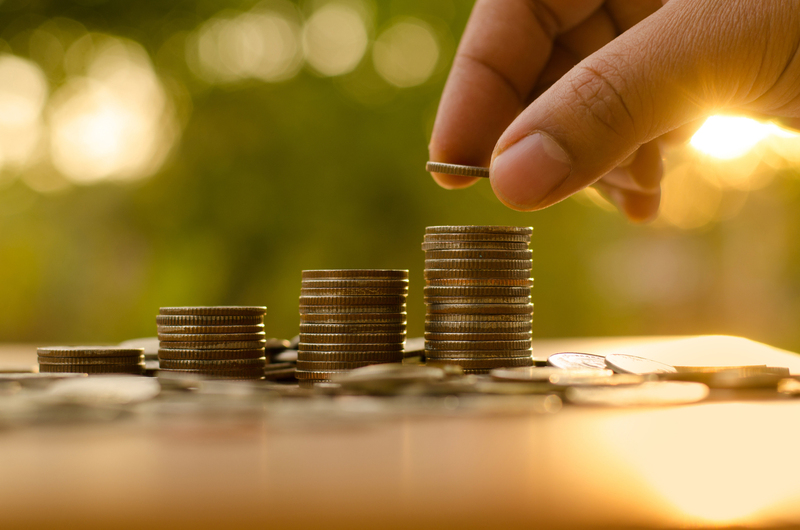 In the vast majority of cases the Peak and Off-Peak rates will be the same and the connection fee will be £0.00, but there are some exceptions, for example special service numbers that start with 087x/084x. If you have any questions about this or any other aspects of Dial 9, please don't hesitate to ask.